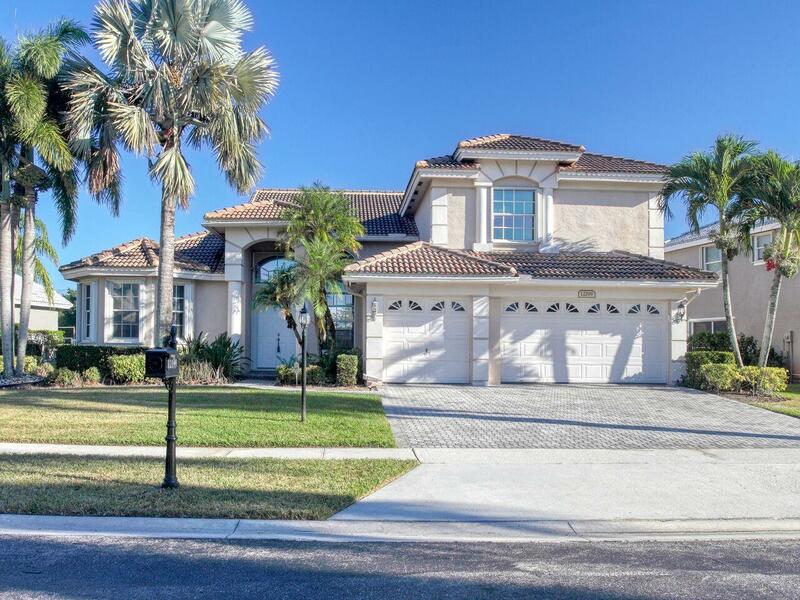 You found the right website if you are searching for homes for sale in Boca Falls FL. 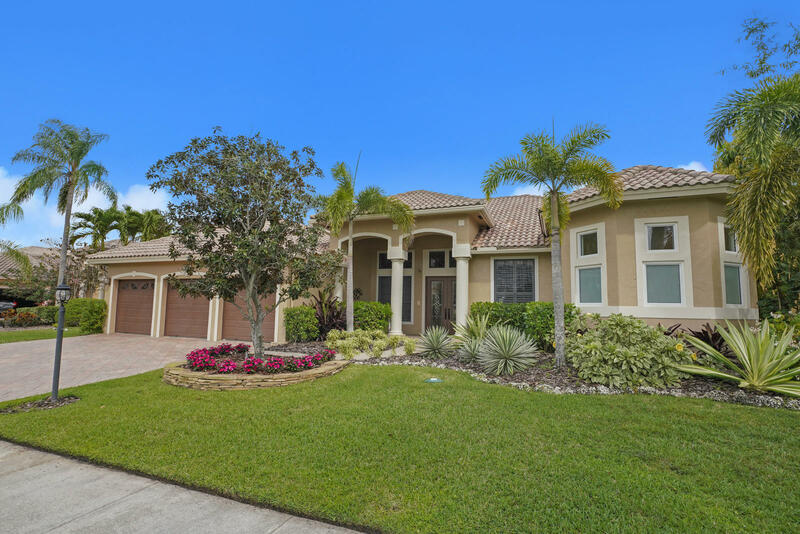 Our website has EVERY Boca Falls home for sale in FLORIDA listed with BMLS (Beaches Multiple Listing Service). If you are a Boca Falls home buyer, our foremost goal is to provide you with exceptional customer service. Our goals are to help you purchase the right home, make sure you don’t miss out on any homes that meet your needs, and make sure you don’t pay too much for your next home. 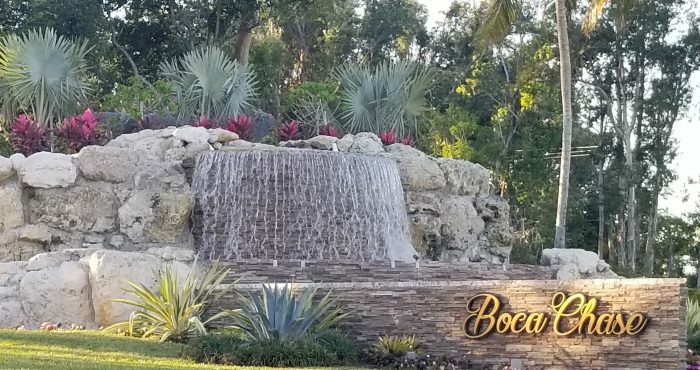 Please utilize our Boca Falls real estate expertise to make your home search and buying experience as stress free and rewarding as possible. 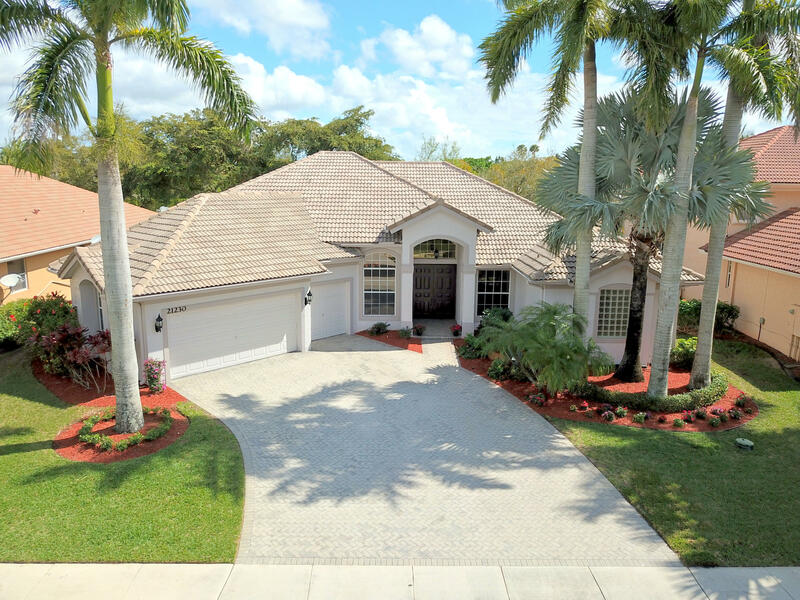 If you considering selling your Boca Falls home, we utilize the latest, cutting-edge, real estate marketing tools to expose your property to the widest range of potential buyers. We are here to get your house aggressively marketed to sell as quickly as possible and for the best price! 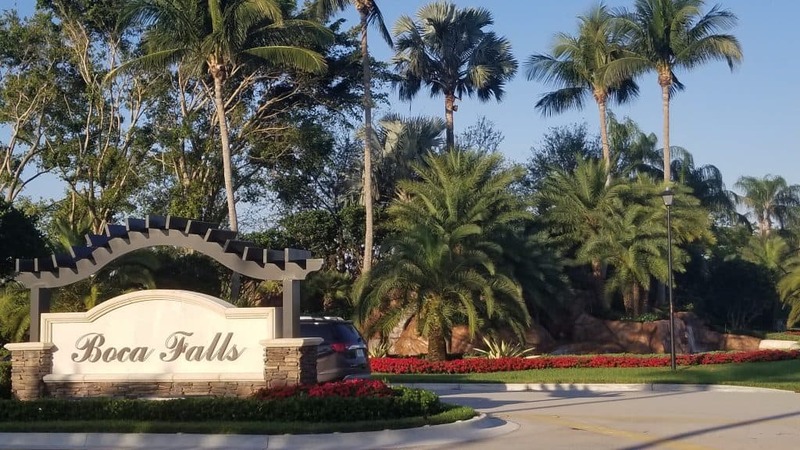 Our goals are to help you get your Boca Falls home sold, put you in the strongest negotiating position as possible, and to make it easier for you and reduce surprises. West Boca Raton is an unincorporated community west of the city of Boca Raton, in Palm Beach County, United States. 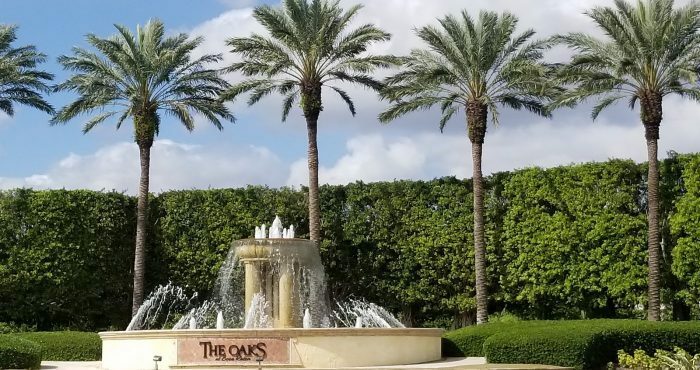 It is populated by numerous developments such as The Hamptons, Boca West, Mission Bay, Sandalfoot Cove, Boca Del Mar, Century Village, and Loggers’ Run. 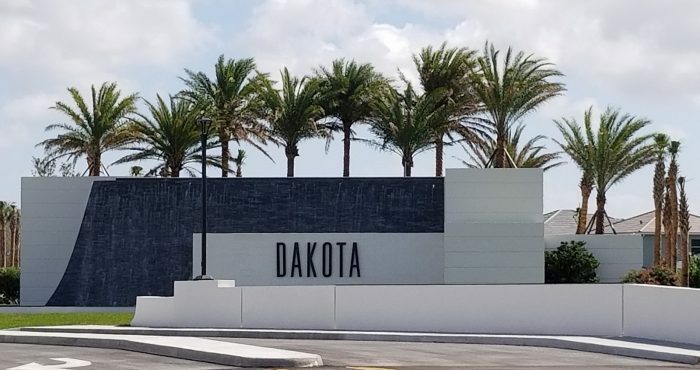 Local Congressman Ted Deutch lives in the Boca Falls development. 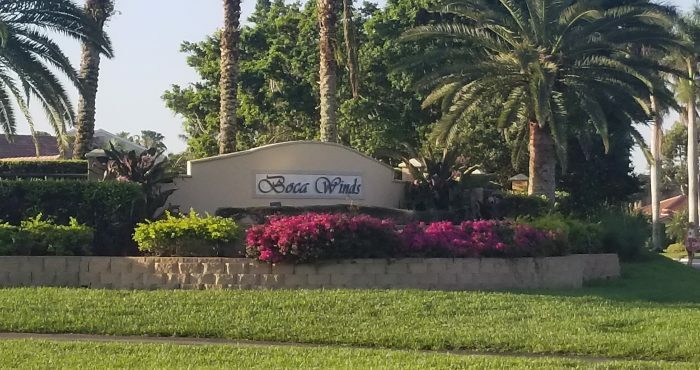 West Boca is distinct from East Boca in that it is farther from the ocean, less crowded, less affluent, and less affected by the annual surge of winter visitors. 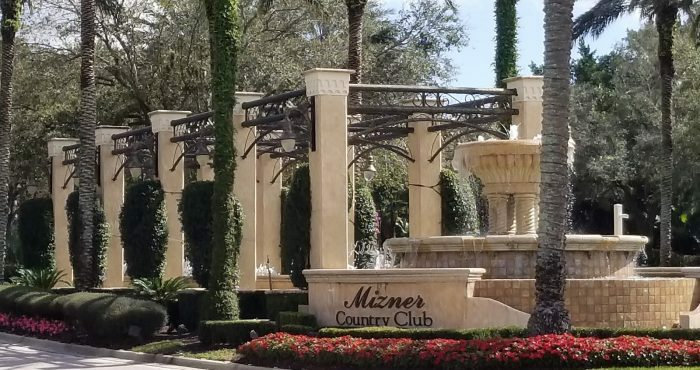 West Boca Raton, commonly referred to as West Boca, is roughly considered to be the area west of the Florida’s Turnpike between Delray Beach and the Broward County line. 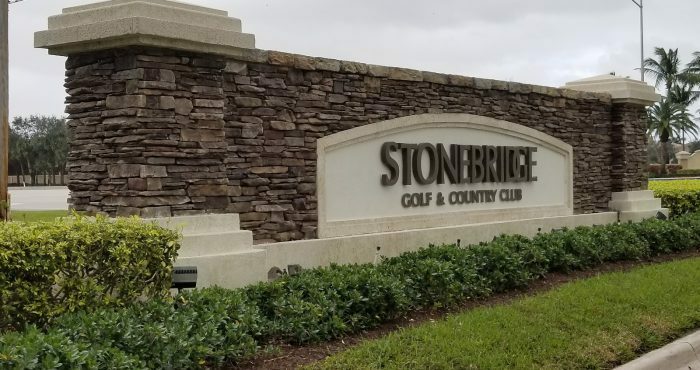 Some would also include the area between the Turnpike and Jog/Powerline Road or Military Trail, though large parts of that section have been annexed into municipal Boca Raton. Major north-south roads in West Boca include (from east to west) the Turnpike, Lyons Road, and U.S. Route 441/State Road 7. Major east-west roads include (from north to south) Clint Moore Road, Yamato Road (NW 51st St.), Glades Road, Palmetto Park Road, and SW 18th Street. 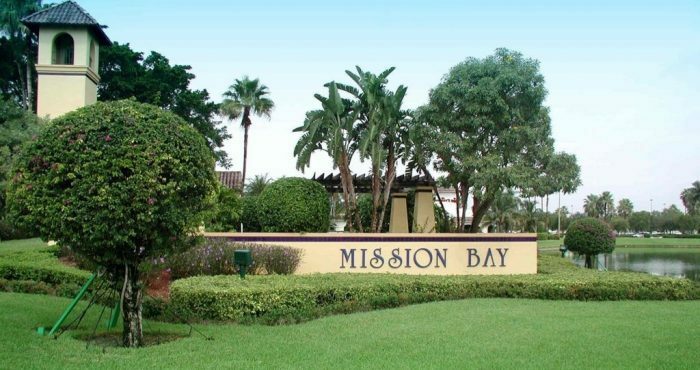 High schools include West Boca Raton Community High School and Olympic Heights Community High School. Spanish River Community High School is in municipal Boca Raton but serves some students in West Boca. 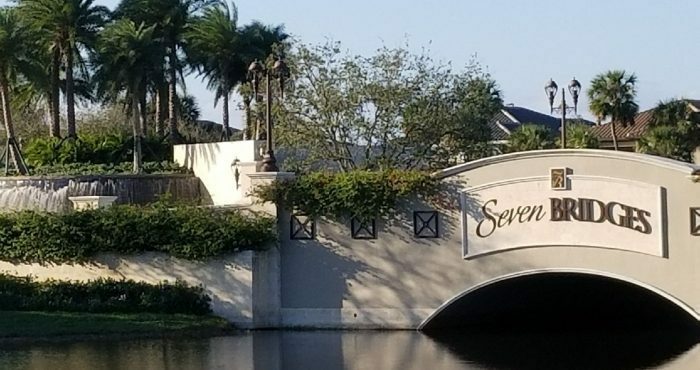 Elementary schools include Coral Sunset, Hammock Pointe, Sandpiper Shores, Sunrise Park, Water’s Edge and Whispering Pines. 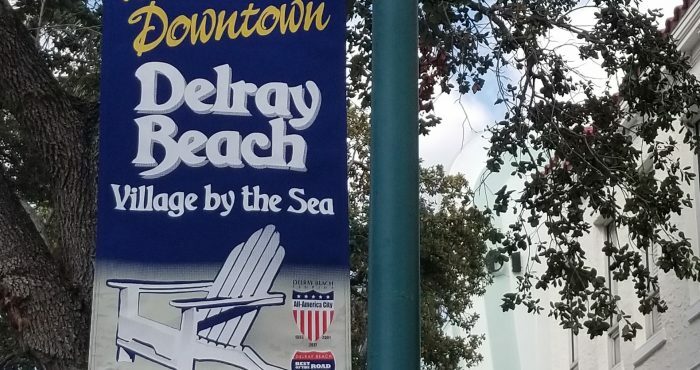 Donna Klein Jewish Academy and Hillel Day School are both on the campus of the Jewish Federation of South Palm Beach County. Boca Prep International School is also in West Boca. Weinbaum Yeshiva High School is just east of the Turnpike but in the unincorporated part of Boca Raton. North Broward Preparatory School is just south of the county line, and there are several other private schools in the area. 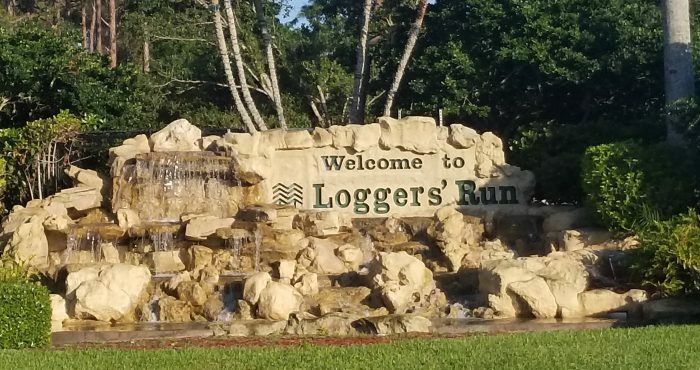 West Boca is home to the South County Regional Park, featuring the Coconut Cove Waterpark, the Daggerwing Nature Center, the Osprey Point Golf Course, the Sunset Cove Amphitheater, and various athletic fields. 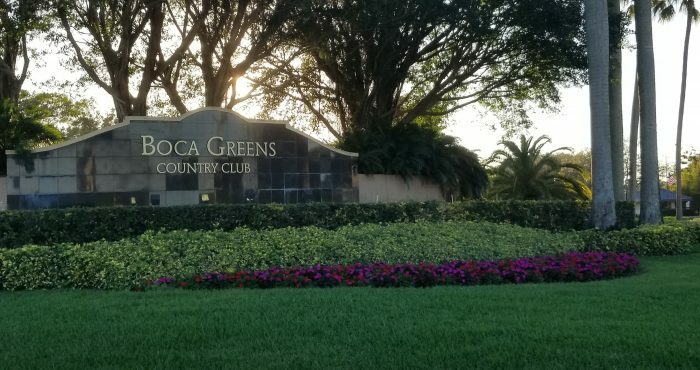 There are several other golf courses in West Boca, including the municipal championship course, which is curiously outside the city limits. The Palm Beach County Library System has two branches in West Boca. The West Boca Branch is located on State Road 7 just north of Yamato Road. The Glades Road Branch Library is located on 95th Avenue and Glades Road, between Lyons Road and State Road 7. 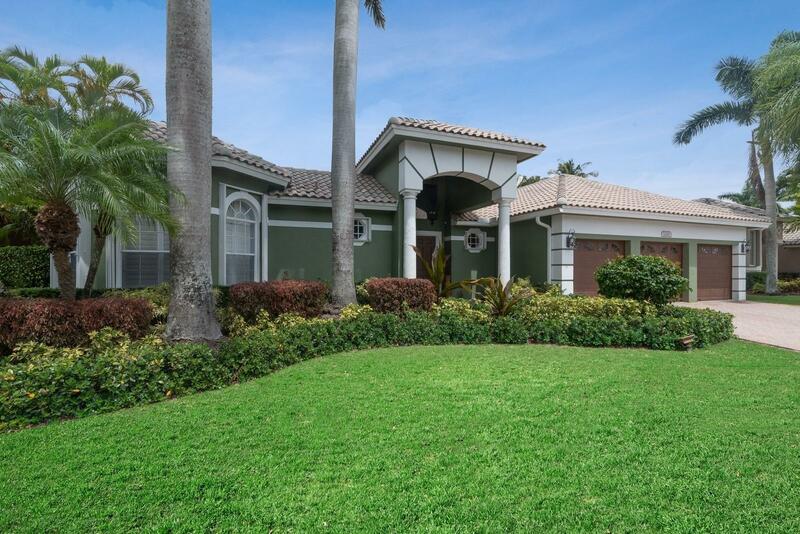 Thinking of Buying or Selling a Boca Falls, FL Home?